As you may have noticed, Fun is literally our middle name. For more than 11 years, we’ve offered ways for friends and families to get outdoors, put down the electronics, and explore Minnesota on recreational products. Seeing families and friends enjoying outdoor exercise and exploration is what makes us tick. You won’t find a wider variety of recreation rental equipment in the country. 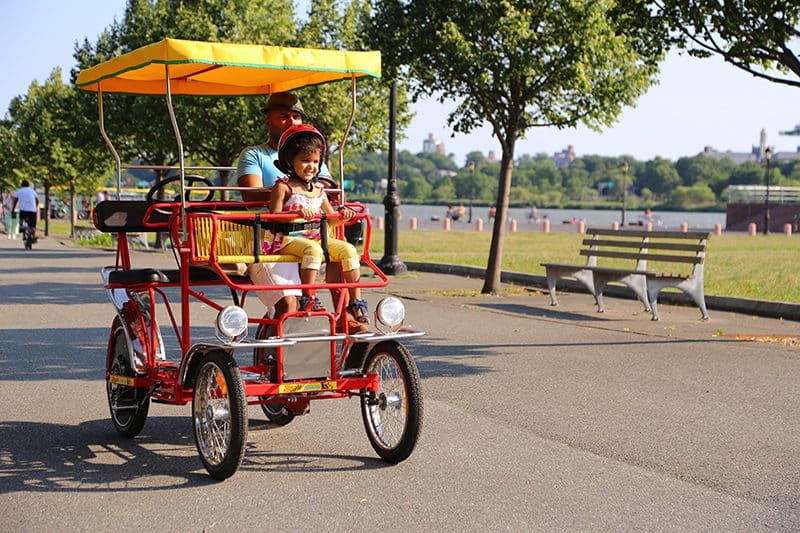 Take the whole family for a spin on a four-wheel Surrey cycle, cruise through your favorite park on a cruiser bike, or enjoy a water-bound adventure on one of our many types of watercraft. We’ve got your ride covered! 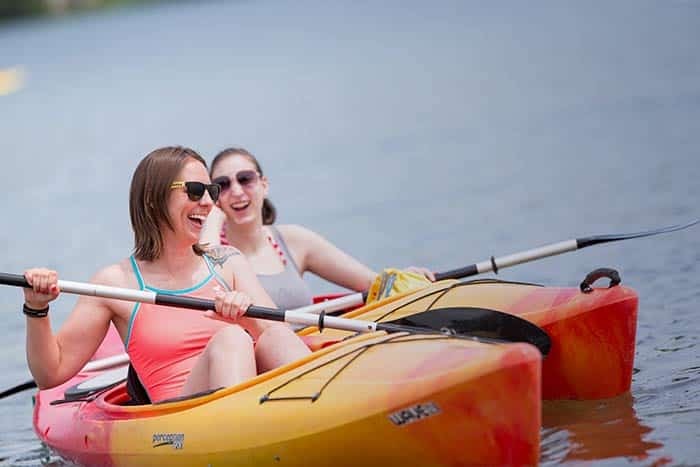 We provide unparalleled outdoor fun at parks, lakes, and other locations across Minnesota. With eight locations throughout the state, chances are we have a location near you. Can’t get enough of us? Purchase an Annual Pass today – and save 50% for an entire year! The card pays for itself in one visit. For just $12, plus your full priced rental fee, you become an Annual Pass member which gives you 50% off future rentals for one year. Plus, we’ll throw in an extra half an hour on your rental the day you become a member. And the best part – Annual Passes are valid at ALL Minnesota locations! We challenge you to visit them all. To learn more about the Annual Pass Program, including restrictions, please visit any of the locations listed on the right side of this page. Once you arrive at the location page – click “Annual Pass” in the menu. Enjoy! 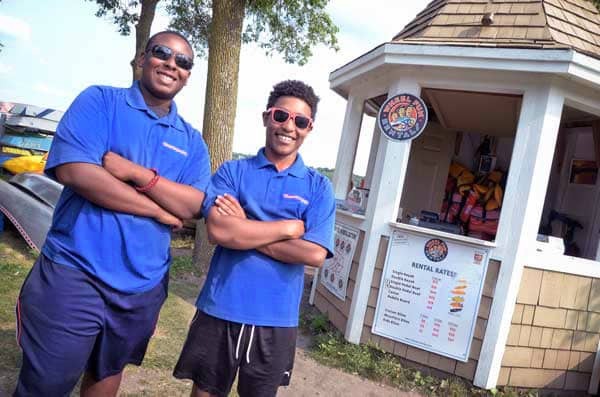 For over 11 years Rodney has pioneered recreational rental outlets across the state, including cycles, boats, miniature golf and food concessions, servicing more than 2 million customers. 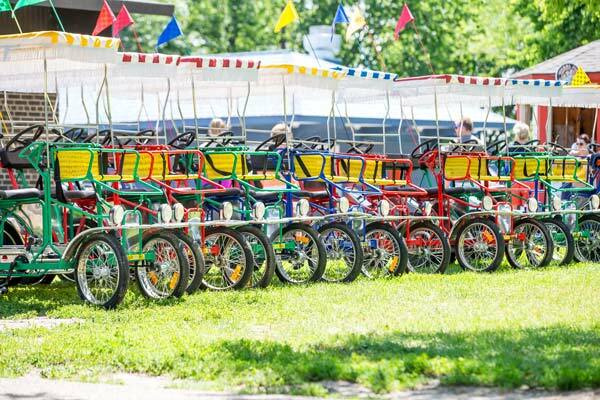 A highly capable manager, he currently oversees 7 rental outlets in Minnesota and sees numerous opportunities to bring healthful fun and recreation to many more people. Innovative thinking, flexibility and high levels of customer service have been hallmarks of his approach.